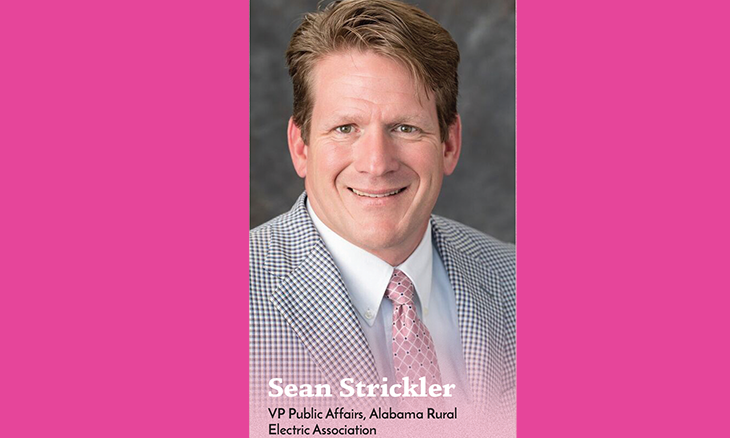 Sean Strickler joined the Alabama Rural Electric Association in February 2001 as the Vice President of Public Affairs. 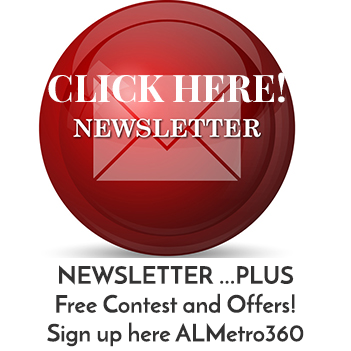 The Alabama Rural Electric Association of Cooperatives (AREA) is the statewide trade association serving Alabama’s 22 electric distribution cooperatives, PowerSouth Energy Cooperative and the Tennessee Valley Authority. Sean serves as the lead in all states that affect cooperatives in the government arena. Prior to joining AREA, Sean was the Director of Public Affairs for the HomeBuilders Association of Alabama. Before that, he held the same position for the Idaho Building Contractors Association. In those capacities he was responsible for all political and government relations for the home builders in those states. He is a veteran of the United States Air Force and the Air National Guard, where he was a jet engine mechanic. Sean serves and has served on multiple boards of directors, task forces and commissions which include: Alabama Civil Justice Reform Committee, the AgriBusiness Council, Alabama Council of Association Executives, Business Association Tax Coalition and the National Governors Association (NGA) Policy Academy on Industrial Energy Efficiency. Sean has a bachelor’s degree in political science from Auburn University Montgomery where he graduated with honors. He is married to Renae Bevel and they have six children between them.